Our chanichim (campers) can’t wait to get back to camp. The chance to live with their best friends, to pursue their passions and learn out from behind a desk, to be treated like an adult, and – who are we kidding – the chance to get some time away from the folks. Camp is special. If you went to camp as a kid, you remember. And our camp is special. 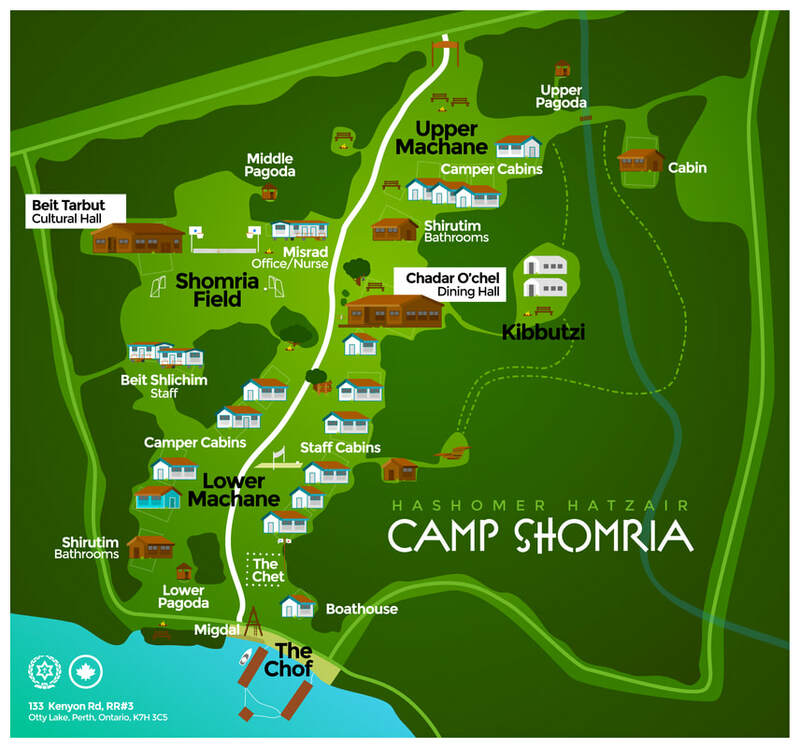 It’s small enough that everyone knows everyone, and since people come back year after year, it’s more than a camp, it’s a village; a village made up of people from around the world, people who all experience Shomria as more than a retreat, but as a home away from home. All our campers are organized by kvutza (group). 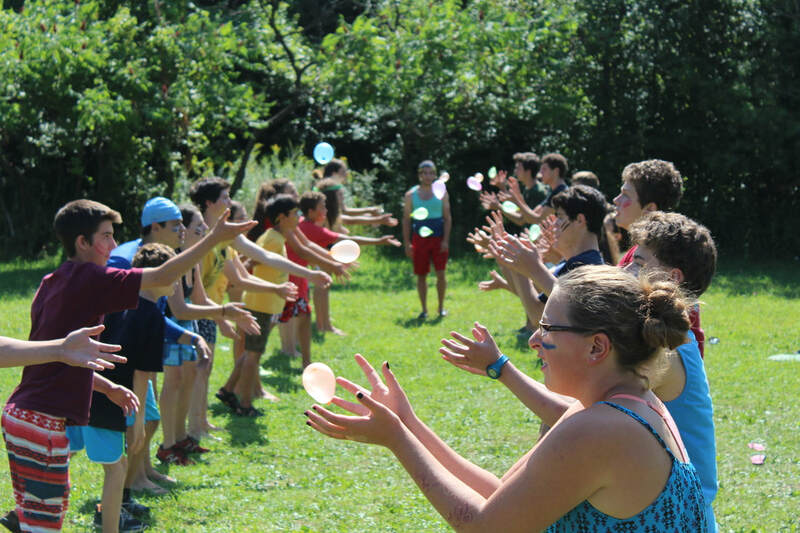 Each kvutza is grouped by age and has a set of madrichim (counsellors), most of whom are former campers themselves, each with their unique approach. The three younger kvutzot and the three older kvutzot are each called a machane (camp), and all of it together is called mosh. Every day there’s a chance during chugim for campers to choose what they want to do. This is the best opportunity to get exposed to new activities and explore untapped talents. 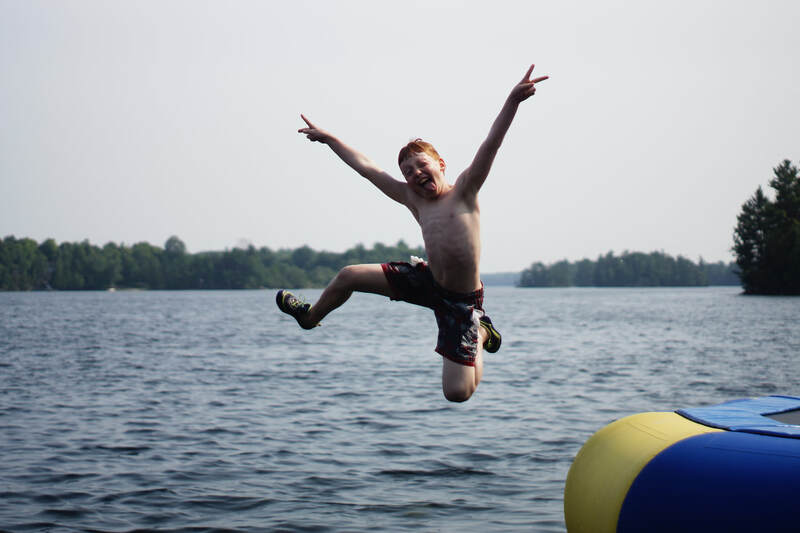 Our camp is located just halfway between Toronto and Montreal, on beautiful Otty Lake. With forest on three sides and a private sandy beachfront with marina on the other, there’s no better place to make the most of those beautiful Canadian summers. Since Israel and kibbutz style living is so core to our identity, we use a lot of Hebrew words when talking about our camp. Here are some other important words to know if you'll visit. We eat communally in the chadar ochel, the dining hall. We put on plays, dances, and activities in the beit tarbut. Every morning, we meet around the chet, our flagpole. Every day we go swimming at the chof, the beach. There you can find the migdal, which means "the tower". If you're under 12, you'll sleep in lower machane. If you're older you'll sleep in upper machane. And if you're in Yedid (a CIT) you'll sleep in kibbutzi​. Join us for 2nd Session. We're really excited to introduce our Tracks Program for the second session. 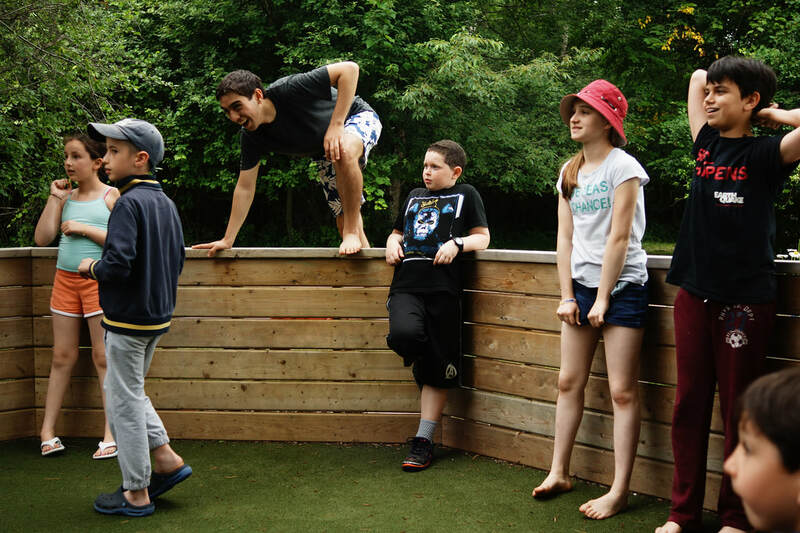 This program allows campers to build their own summer experience based in experiential project based learning. 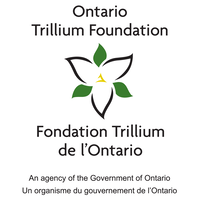 The last two weeks are broken up into three 3-day workshops. It's up to you to decide if you want to mix it up or stay in one track through the whole second session. And don't worry, our second session will still make time for special Shabbat programming, full camp activities, time for water fun activities and more! Register for our Second Session today to take part on our Tracks Program! Track & Workshop selection will open Sunday, April 21st.